Nadine became familiar with PLAN/NJ when she met and began working with Barbara Sandstrom, a former PLAN/NJ Board Member, at Thomas Edison State University, and became close with Barbara’s sister Mary, a PLAN/NJ client. When discovering all the good that PLAN/NJ does, and the assistance and comfort staff gives to families and clients, she quickly became committed to the mission and followed Barbara’s advice that she apply for a job. 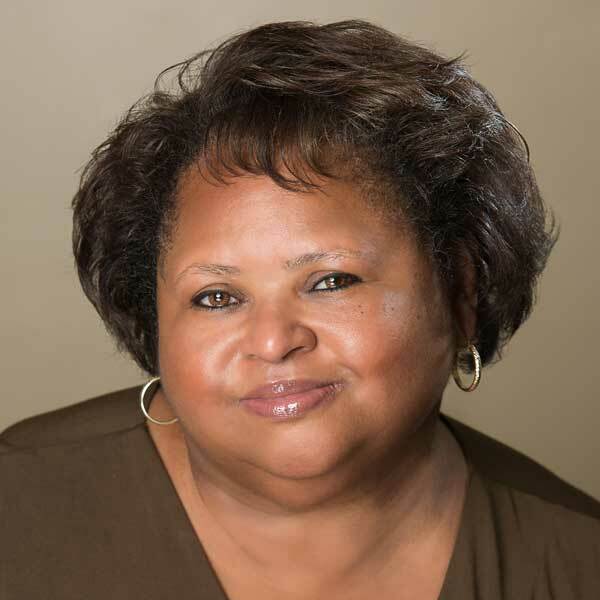 Born and raised in Charleston, West Virginia, Nadine graduated in 1986 with a BS/BA in Communications and Sociology from Marshall University in Huntington.